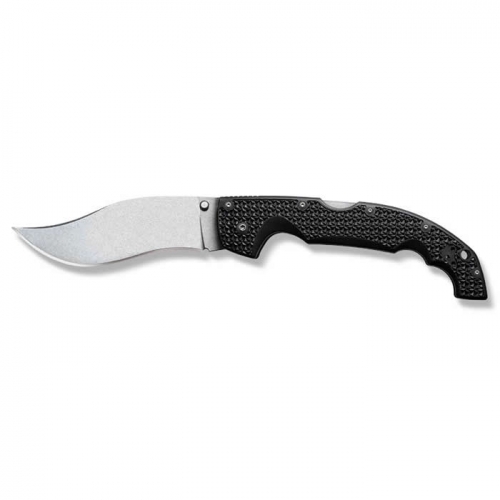 Overall length: 8-7/8″ Blade length: 4-1/4″ Solid 8cr14 construction. 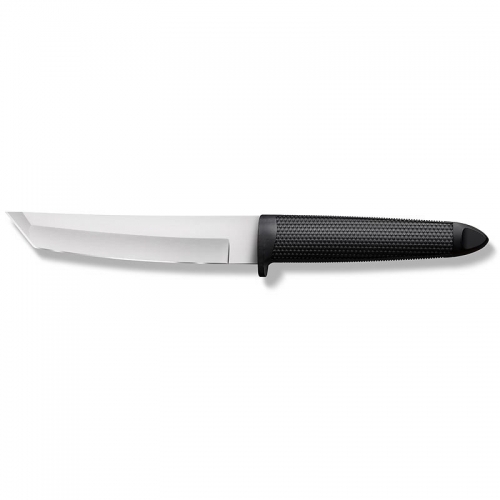 Skeletonized handle lightens the knife weight. Handle features a chain break. 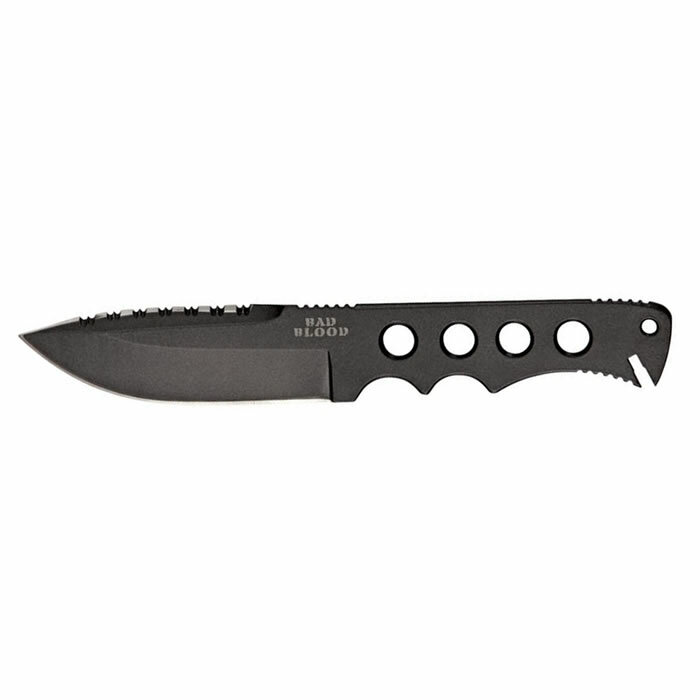 Blade top is paritally serrated. 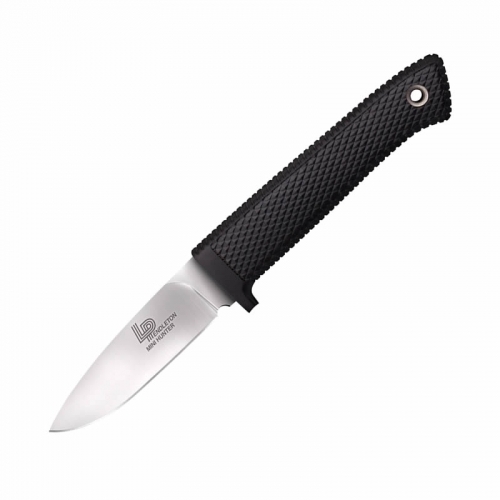 Includes a nylon MOLLE sheath.